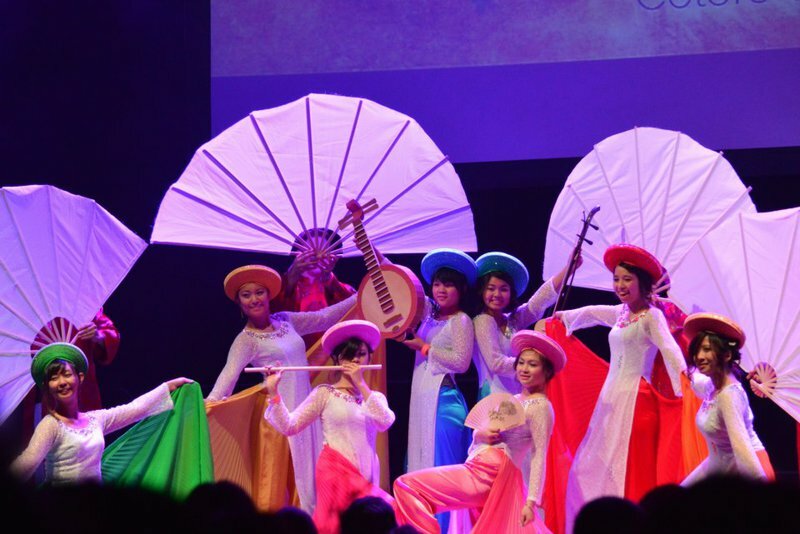 One of the largest multicultural events in Oklahoma, the Eve of Nations celebration in Norman impresses with singing, dancing and colorful displays of cultures from around the world. This annual event will put 24 international groups on display as they highlight their country or region with the performance of a song and dance in native attire. This event wows audiences but also facilitates cultural understanding by bringing the world to everyone in the audience. Visit this exciting event to learn more about the world around you and help others celebrate their unique cultural practices. Exit OK-9 east from I-35 and turn left on W Imhoff Rd. After 1.3 miles turn right on S Jenkins Ave. Entrance will be located on the right.